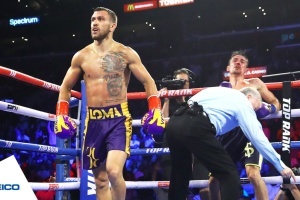 Ukrainian Oleksandr Gvozdyk, 31, has knocked out Canadian Adonis Stevenson, 41, in the 11th round to become the WBC world light heavyweight champion. The fight was held at the Videntron Centre, Quebec, Canada, on December 1. 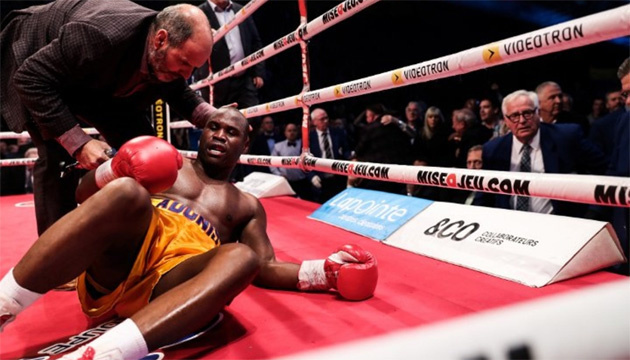 Yvon Michel, the promoter for the former light heavyweight champion, later wrote on Twitter that Stevenson had been hospitalized in critical condition. According to Le Journal de Montreal, the boxer was placed in a medically induced coma.